SoTel Systems LLC announced Tuesday that is has partnered with Matrix to bundle Matrix VoIP gateways with SoTel’s SIP trunking services for sale through resellers in the United States. 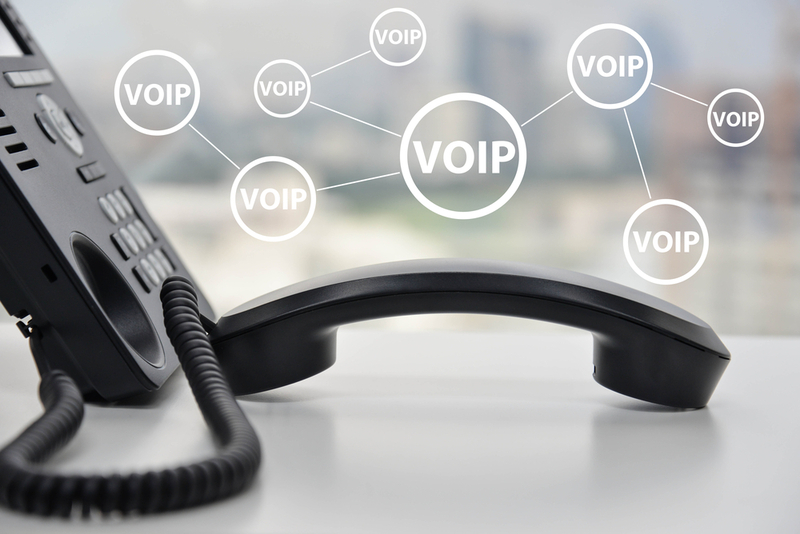 SIP trunking creates a connection from a companys PBX to the Internet, enabling the Internet to replace the conventional public switched telephone network (PSTN), and allowing business users to communicate via Internet Protocol. SIP trunking is deployed over a data connection that can be a dedicated line, a shared connection, or the Internet. It is delivered by a service provider either as an overlay service to existing broadband access (wireline/wireless, DSL, cable, T1/E1, Ethernet, etc.) or bundled with its IP network. SIP trunking works with a SIP-ready PBX or with traditional analog or key business telephony systems by adding an integrated access device or gateway. SIP trunking can support voice calls, conference calls, multimedia and more. It also allows transmission of call-related information (such as caller ID), enabling enhanced features. SoTel Systems has been serving the channel since 1981, initially providing hardware services, but now offering both IP hardware and IP telephony services. CenturyLink has introduced an open-source cloud estimator tool that helps channel partners more easily provide customized estimates of cloud costs to their customers.